Antonio Garza has held some of the highest positions available in both the public and private sector. 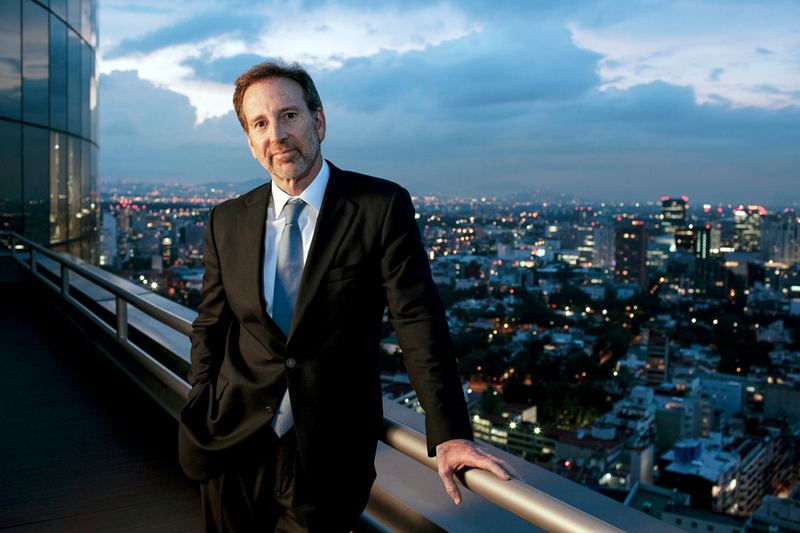 A former US ambassador to Mexico (2002-2009), he is now counsel to White & Case LLP in Mexico City. Garza also is currently a board director for Kansas City Southern, where he is member of the executive committee and chairman of the company’s subsidiary, Kansas City Southern de Mexico; as well as a board director for MoneyGram, where he serves as chairman of the company’s committee on compliance and ethics. Additionally, the Ambassador is a trustee at Southern Methodist University and acts as chairman of the university’s committee on legal and governmental affairs. Yet it was his first experience serving on a board, more than thirty years ago, that set the tone for his career. He then served on the board of a south Texas community health center, a federally funded clinic focused on indigent and migrant health care. He says that his time on the clinic board set in motion his move away from a business-centric legal practice to what would become nearly twenty-five years of public service, first as a county executive, later as Texas secretary of state, then chairman of Texas’ leading energy regulator, and ultimately US ambassador to Mexico. Garza grew up in south Texas, near the Mexico border. “I was exposed to and have been part of a diverse set of cultures. And that’s meant listening, learning, and trying to understand different points of view and ways of looking at the world,” he says. Those lessons have served him well throughout his career. “I’ve been very fortunate throughout my life to have had the support of mentors, personally and in the professional arena,” he says. His advice for young Latinos is to stand out from the pack. “Get known for your judgment and integrity, and then raise your hand,” he says. The LCDA provides effective advocacy, education, and exposure for Latinos to those who are making the decisions about who’s going to be in the boardroom, he says. As ambassador, he chaired a weekly meeting of political, economic, commercial, law enforcement, and Intelligence officers to discuss and evaluate those matters and chart a course of activity focused on representing US interests abroad, often business and commercial. Garza has learned a lot about leadership, and has some ideas on how to pass his knowledge on to the next generation. It is not surprising to hear the ambassador, a native Texan, also work in Sam Houston’s “Do right and risk the consequences” quote when talking about leadership. But that summarizes Garza’s core beliefs.